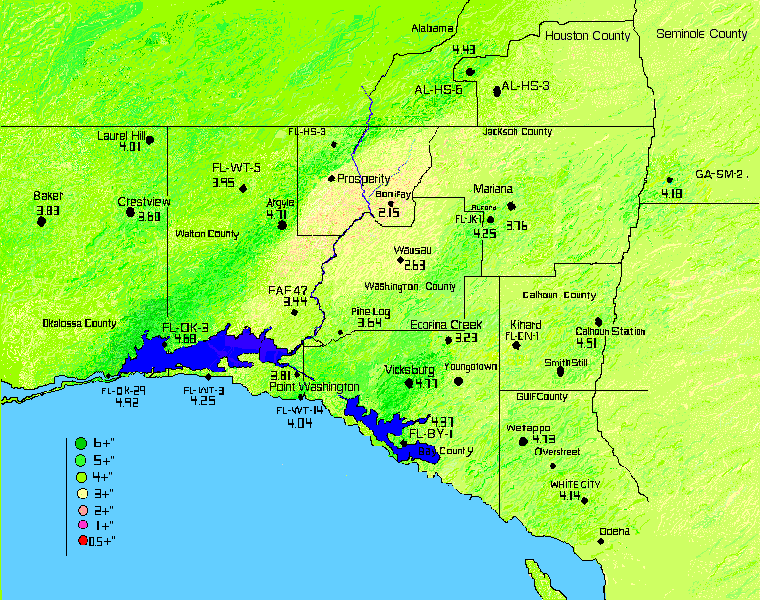 Jackson County, Florida 9 year rainfall average for January 2011- 2019. January 2011-2019 rainfall for Jackson and surrounding counties. Ideal Candidate Radar The nine year average January rainfall for Jackson County and the surrounding area was near normal with most locations averaging 3.5" +/-. Holmes county, Euchee Valley, Ponce De Leon, Gracevile and other areas in the radar rain shadow is very dry for this 30 day period; Bonifay received only 2.1" averaged for the 9 year period. While not reflected in this January nine year average, the heavy monsoon rains of summer 2013/14/15 and above average for 2016 maintain good soil moisture at the 6" depth and temperatures of fall and winter have been slightly above normal. Spring planting should not be a problem. Readers interested in increasing precipation in the Southeast should visit Gulf of Mexico Operations at the lower left. Data sources can be seen here.CoCoRAHS, NW Florida Water Conservation District, and at Florida Department of Forestry. 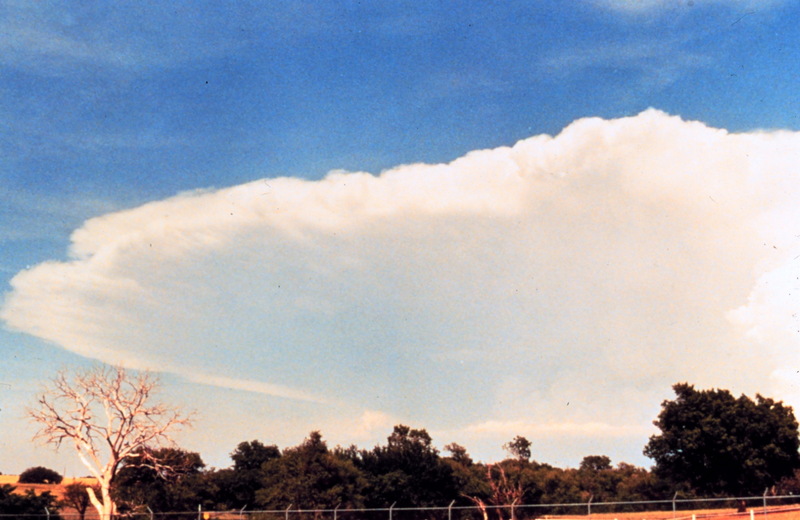 Hail Suppression Learn more about downwind rainfall patterns of powerful radars by veiwng the RadarRainShadow pages at the left.